Crossroads of entertainment and rest. One hour drive to the mountains and the sea, half an hour to Lake Skadar. Five rivers flowing under the city bridges. If your eyes are wide open, you will find a place for yourself. You can choose between the natural and the urban sceneries. In summer you will probably prefer nature: the streets at the nearly highest temperatures in Europe – second only to Athens – will make you choose so! No reason to panic. If you do not have time to go to the mountains or to the sea, you can forget the tropical heat at one of the tourist objects by the rivers of Sitnica, Morača, Zeta, Ribnica. Everywhere, even on the Scutari Lake, you can find a quiet beach, a secret place, and enjoy the luxurious nature only a step away from the very centre of the city. 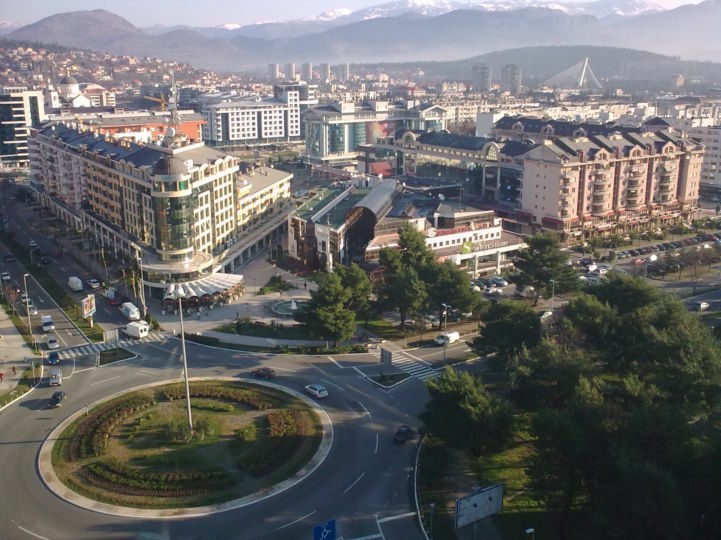 The city in which almost one third of Montenegro’s population lives is open to the whole world to come and partake in its rich offer of cultural life and sports events during the whole year. International festivals, competitions, an open air theatre, festivities, soccer, basketball and volleyball tournaments, outdoor sports fields for all kinds of athletic endeavours, as well as local sports clubs which can help you stay in form for little or no money at all. Visit also the historical monuments, traces of ancient peoples. As for the night life, whose contours are drawn by numerous pubs, coffee shops and clubs in the very centre of the city – be careful when you step in: you will find women notorious for being among the most beautiful European ladies. For those interested in the history of the city, the Town Museum of Podgorica is a must see. 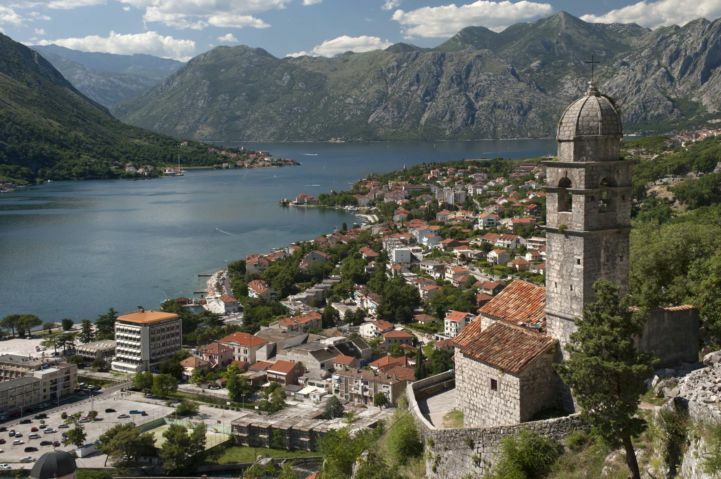 Art lovers can pay a visit to the Montenegrin National Theatre which is located near the city centre. An important historical monument of the city is the St. Đorđe Church.